By now, we’re all familiar with the nutritional benefits that can be reaped from eating seafood. Fish and shellfish provide a wealth of important vitamins and minerals, not to mention crucial fatty acids and that all-important protein. And yet, only one in ten Americans eat the recommended amount of seafood each week. There are a number of reason why families might shy away from cooking seafood at home, and one of these is the overwhelming number of choices on the market. Exactly which type of seafood is the best choice for your family? Wandering the seafood aisle of the grocery store can seem a bit daunting if you’re a seafood novice, as it can be hard to find the right option that fits both your nutritional needs and your budget. However, by looking out for specific labels and prioritizing certain fish species, it is possible to feed your family a delicious, protein-rich meal while still sticking to your weekly grocery budget. Many fish are chock-full of important nutrients, including Omega-3 fatty acids, protein, vitamins and minerals, and some also tend to be low-carb and low in calories. 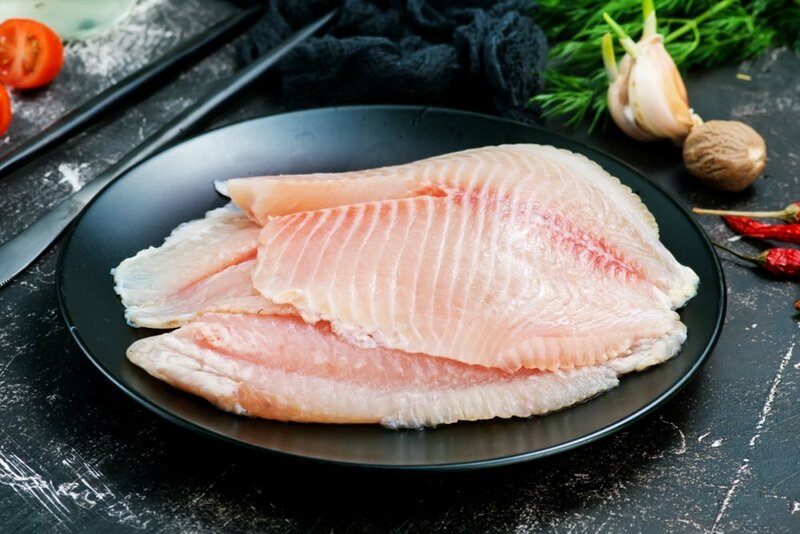 Tilapia fillets, for example, are loaded with vitamin B12, vitamin B6 and selenium, and contain nearly 23 grams of protein per 3 ounce serving. On the other hand, it’s good to keep in mind which seafood types should be eaten more sparingly based on their mercury levels. Generally, smaller fish like Tilapia and seafood like crab, shrimp and oysters contain little to no mercury, while larger fish, such as tuna and swordfish, tend to have higher levels. Mercury can have toxic effects of the nervous, digestive and immune systems, so it’s wise to steer clear of seafood known to contain high quantities. The overfishing of our oceans is a serious problem that could have a major impact on future seafood availability. To curb these effects, it’s encouraged to buy fish species that are prevalent in oceans and avoid purchasing fish that are at-risk for becoming extinct. Additionally, it’s important to choose fish that are raised responsibly in ethical fish farms. Much of the fish consumed in America is imported from other countries, with more than 6 billion pounds of seafood valued at more than $21.5 billion imported in 2017, according to the National Oceanic and Atmospheric Administration (NOAA). The issue with many fish farms around the world is that some do not operate under strict management laws, meaning their products are easily produced with varying levels of chemicals and antibiotics. To make matters worse, the FDA astonishingly only regulates about 2% of imported seafood. The best way to ensure fish are responsibly and ethically raised is to look for products with specific third-party certifications on their labels. Organizations you can trust include the Aquaculture Stewardship Council (ASC), Ocean Wise Organization and the Global Aquaculture Alliance. If buying direct from a fishmonger, it’s best to find a reputable seller with whom you can build a trusting relationship. By doing this, you will benefit from expert recommendations about which fish are the freshest and which options taste the best, as well as insights into the origins of specific fish, including how they were raised or where they were caught. As an added bonus, having a rapport with your fishmonger will also give you access to invaluable tips on how to best prepare particular fish. If your schedule is already fairly full with work, errands and running around after the kids, it’s not exactly practical to routinely purchase whole fish that need to be deboned or scaled. As such, it’s important to choose fish that are already filleted and ready to cook. If you run a particularly busy household, it also makes sense to purchase frozen fish as well as fresh, to ensure you always have a quality source of protein waiting for you in the freezer. As you become more experienced with cooking fish, you’ll likely find yourself coming back to recipes that pair fish with simple ingredients and have directions that are quick and easy to follow. It’s recommended for families, especially those with small children, to buy fish that have already been deboned. However, even with deboned seafood, there is always a risk that fillets could still have some bones hiding in the meat. Therefore, parents should thoroughly cut up all fillets served to kids to minimize their chance of finding hidden bones. Don’t hold off on venturing into the seafood aisle a moment longer. 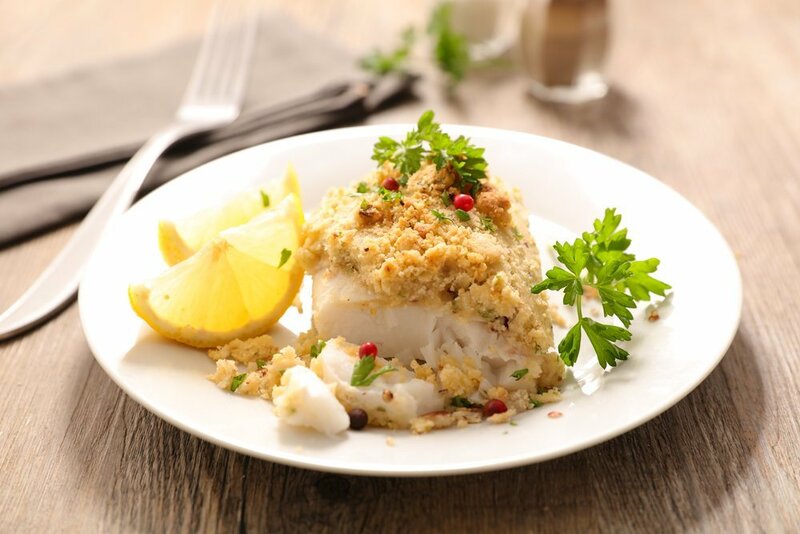 Incorporating seafood into your family’s diet is a habit that will benefit everyone, so choose a new and exciting recipe today and start reaping the rewards. To help you further in your search for top-quality seafood, learn more about what makes a fish farm truly sustainable. Photo Credits: Natalia Mylova / Shutterstock Inc., Gayvoronskaya_Yana / Shutterstock Inc., margouillat photo / Shutterstock Inc.